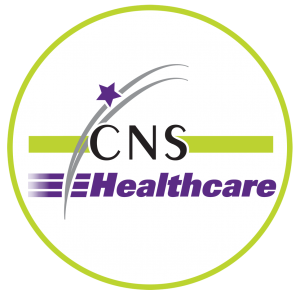 Archive by Category "2017 News"
CNS Healthcare (CNS) celebrated the grand opening of its new corporate office in Novi. CNS is a private, non-profit human services agency accredited by CARF. In a ceremony at the Michigan State Capitol, in Lansing, CNS Healthcare Visions Clubhouse was recognized for its outstanding work in the community.